Give us a call to get started today or enter your information below and someone from our team will reach out to help you begin accepting payments today. Sunlit offers comprehensive POS solutions for all restaurant types, big & small. 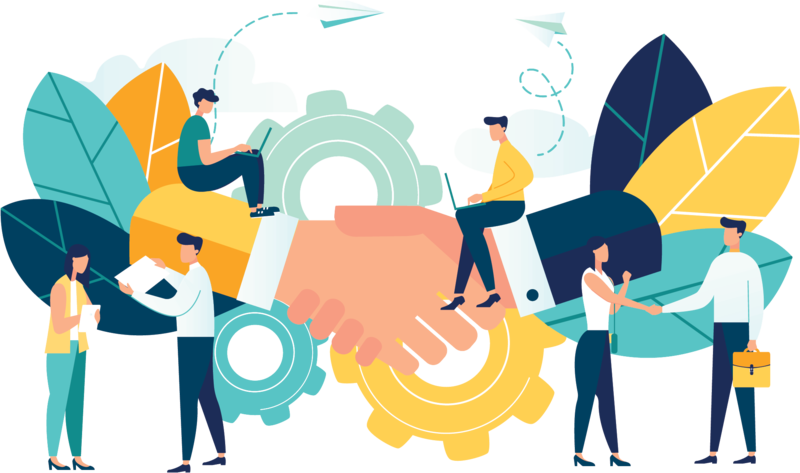 From Point of Sale equipment, reporting tools, merchant processing, gift/loyalty cards and much more Sunlit is your business partner helping you achieve your aspirations for success. Interested in turning your 1 location restaurant into a chain? We have everything you need to get there and will work with you, for you, every step of the way. We work not only to save you money but to help your business grow. We work with every kind of restaurant imaginable, whether it be fine dining to QSR fast food, 1 location or 100, we are here to help your business flourish. Our sales team has custom solutions that will fit all your needs. 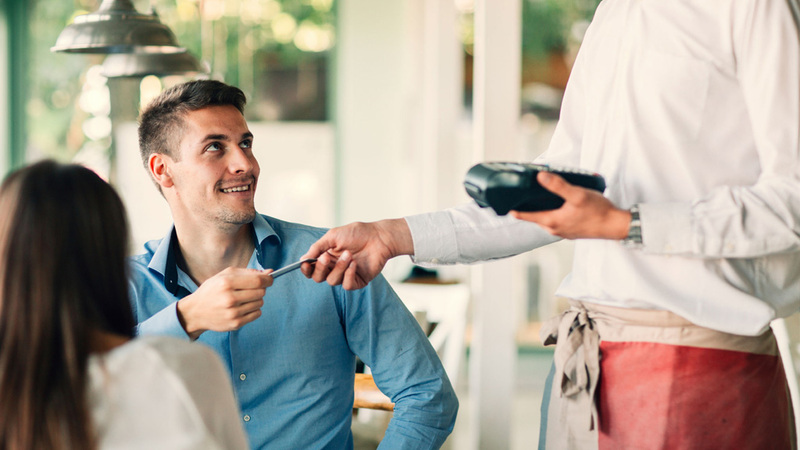 Increased Productivity for Your Restaurant is possible with POS Systems having capabilities of things regular cash registers can’t do, from ordering supplies and tracking inventory to helping you take orders, processing and tracking. Interested in receiving a quote or to receive a pricing analysis to see how Sunlit can help your business grow? Send us an email with a recent processing statement to info@sunlitmerchantservices.com or input your information and attach a recent statement below. "Sunlit helped us lower our processing costs, get higher quality POS equipment with robust tracking & reporting, and helped us add apps to our POS so our waiters could easily exchange shifts conveniently via their cell phones. Thank you for making our lives easier and business more lucrative!" Interested in getting a quote or pricing analysis to see the value of switching to Sunlit? Fill in our contact form below.